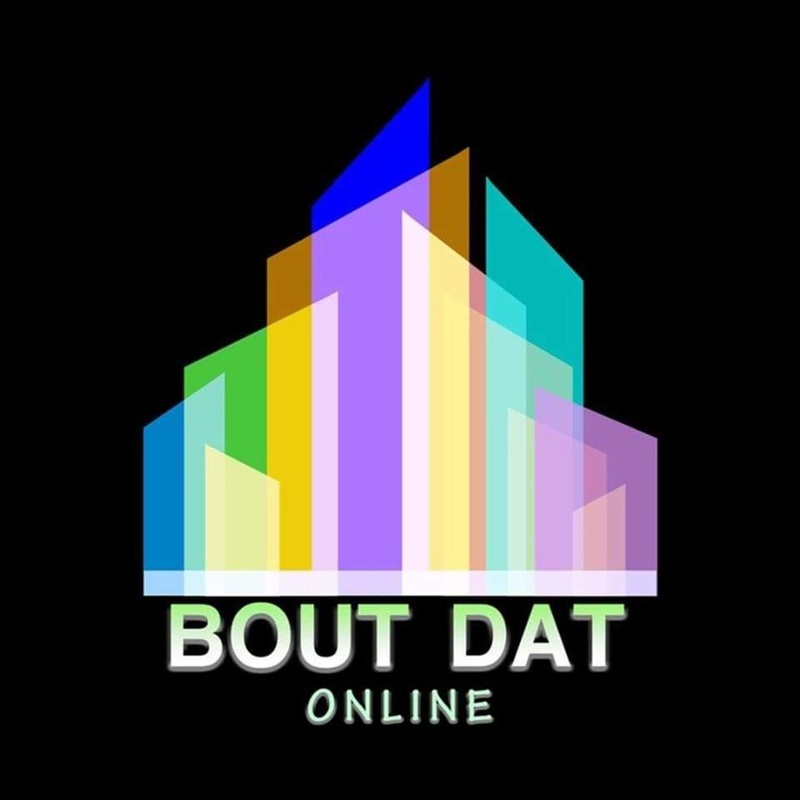 The 1st Annual Bout Dat Online Audio Dope Awards 2018 (Hosted by United Elementz Media) Nominees!!! Bout Dat Online & United Elementz Media are pleased to announce the nominees for the 1st annual Audio Dope Awards 2018!!! Congratulations to all the nominees!!! Votes will be open from 19/11/2018 via the United Elementz Media Twitter (@unitedelementzmedia) with the winners being announced on 25/12/2018 on Bout Dat Online!! !